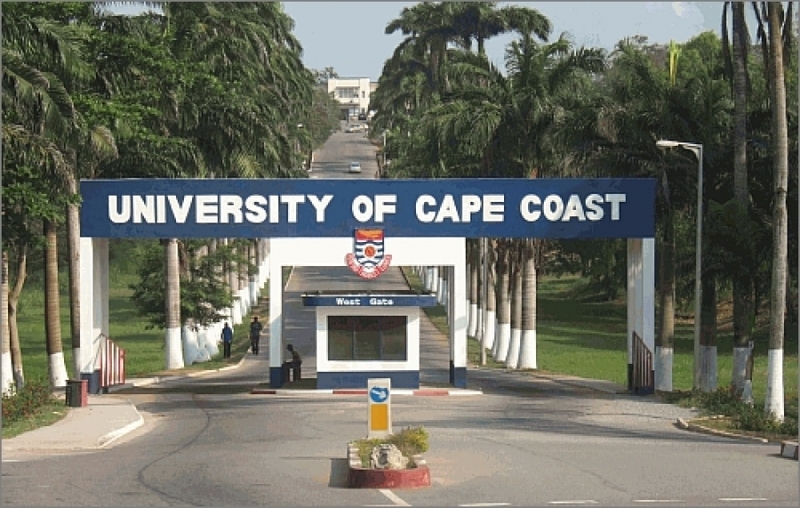 The University of Cape Coast (UCC) has opened application from Matured Candidates for admission into First Degree Programmes for the 2019/2020 academic year is open. 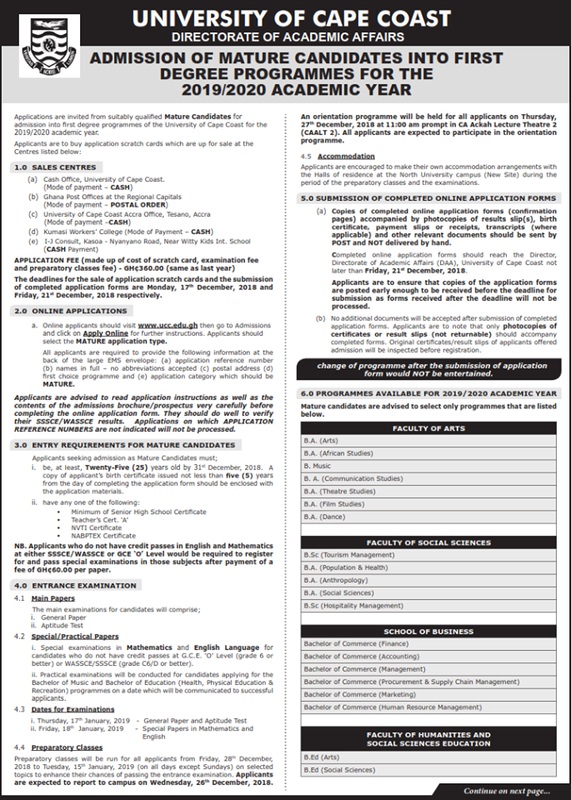 This is for only those who want to come to the University as matured candidates. Matured candidates are those who will be at least 25 years old by 31st December, 2018 and have a minimum of Senior High School Certificate, Teachers’ Cert A, NVTI Certificate or NABTEX Certificate. The full details of the advertisement is in the Daily Graphic of Wednesday, 31st October, 2018 (Pages 42 & 43). 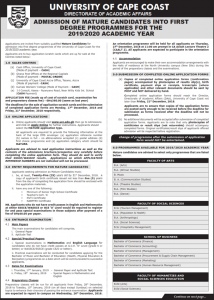 NB: Please read carefully before proceeding to buy the form.